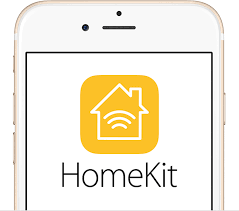 Excited by the launch of HomeKit with Apple IOS10 which is set to revolutionise how we interact with home goods, I decided to test Elgato’s Eve Weather Sensor to see how easy it was to install and whether it lived up to the hype. I got my hands on the IOS 10, which hasn’t been released to the general public yet. However, anyone can get a beta version by subscribing to Apple Beta Software Program. As I unwrapped the package, I found the white Elgato Eve Weather sensor and two AA batteries included. So far, so aesthetically pleasing and light, weighing 3.03 oz./86 g.
“What does it do exactly?” I hear you ask. 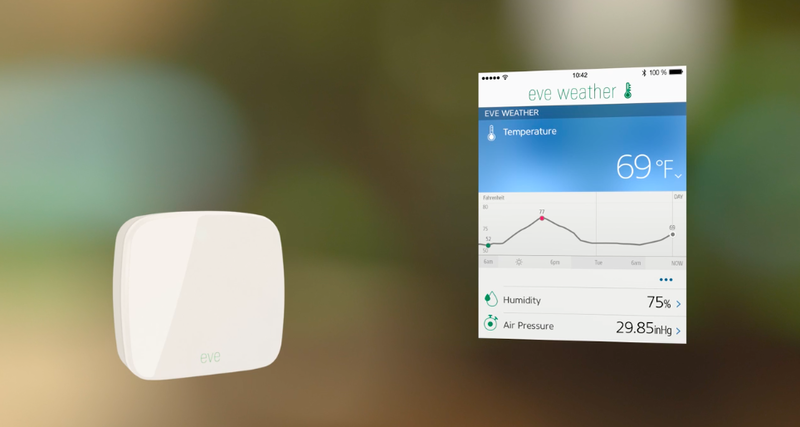 Elgato’s Eve Weather, that sells for $49.96 and senses: temperature, humidity, and air pressure and makes personal weather data accessible through the free app on your iPhone or iPad. 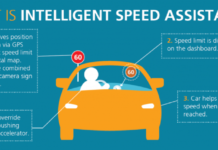 It includes advanced security, and integrates with Siri. Eve Weather is powered by replaceable batteries. 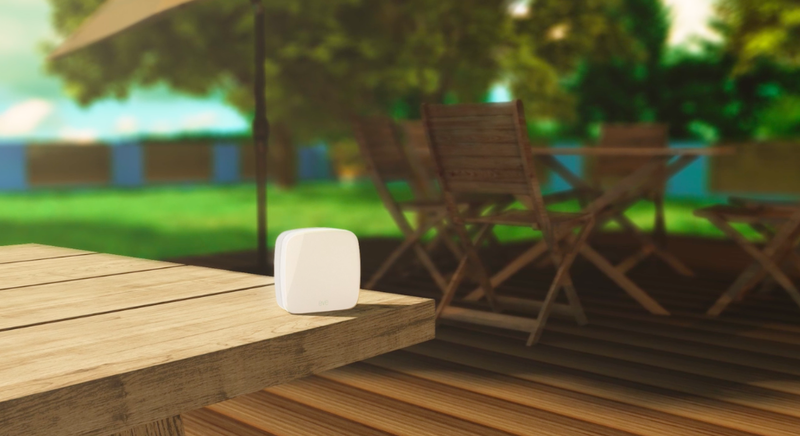 The Eve Weather Sensor is the cheapest product we could find on the Apple store that didn’t involve having to use a new Apple TV or Philips Hue Hub. Why Do You Need To Check a Home’s Temperature? Knowing the specific temperature, humidity and air pressure of your room or outside space can help you create a more comfortable climate. You can also compare personal weather data by day, month, or year, knowing when it is very warm or cool. 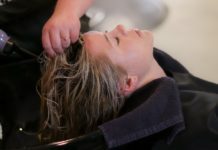 This can help you to cut down on unnecessary heating or air-con, potentially saving money. No hub or gateway is required, so there are no unnecessarily complicated cables or set up issues. You can also ask Siri the temperature and humidity readings, allowing you to sit back and relax on your sofa, calling out for the stats. 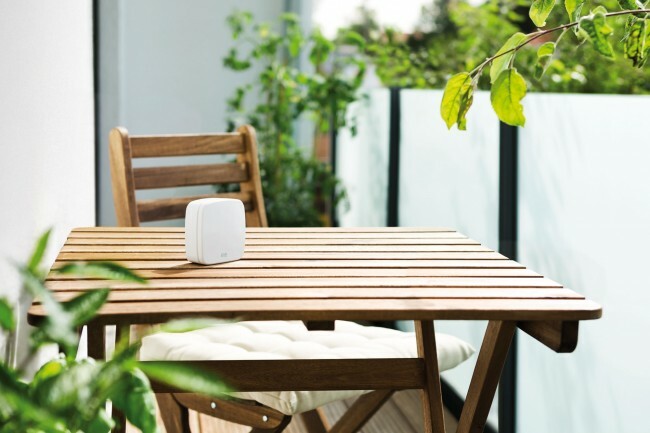 Apple is using its own Zigbee version (a simpler, less expensive wireless personal network such as Wi-Fi or Bluetooth), separate from the home automation standards. 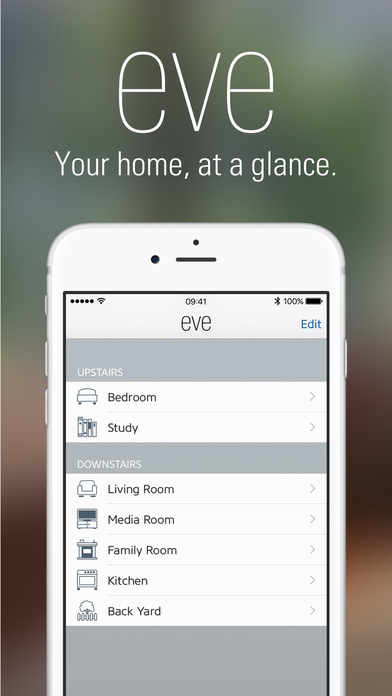 Therefore I assumed the Eve weather sensor was shipped without being compatible with Apple Homekit. 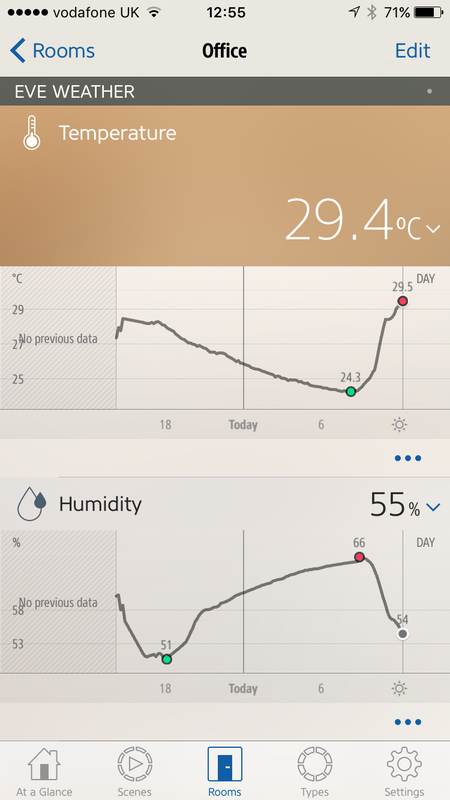 I put the batteries in the Eve Weather Sensor which automatically turned it on, then I went to the Home App. 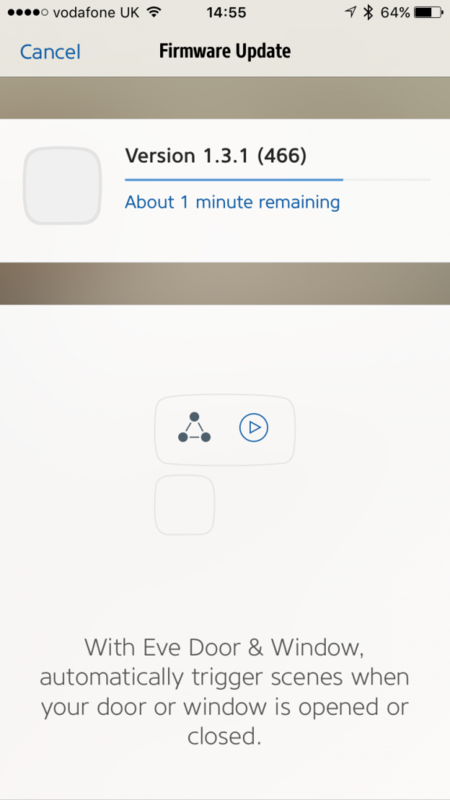 I was getting increasingly frustrated after 30 minutes of failed attempts on the Home and the Eve app. Then, within the Eve app a message appeared that told me to upgrade to Firmware. Finally a ray of hope! I could finally pair the Eve Weather Sensor using the HomeKit app. 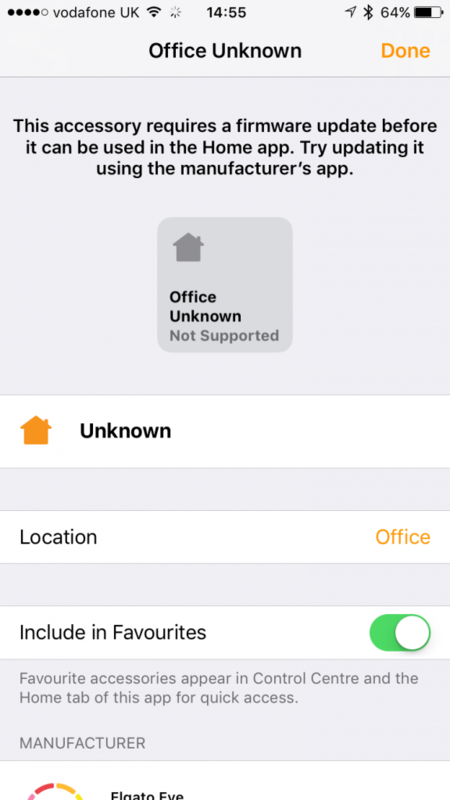 Once the Firmwear was upgraded, the Eve app could discover the Office Room as well as the device. This is how I knew that the Eve app was finally working. 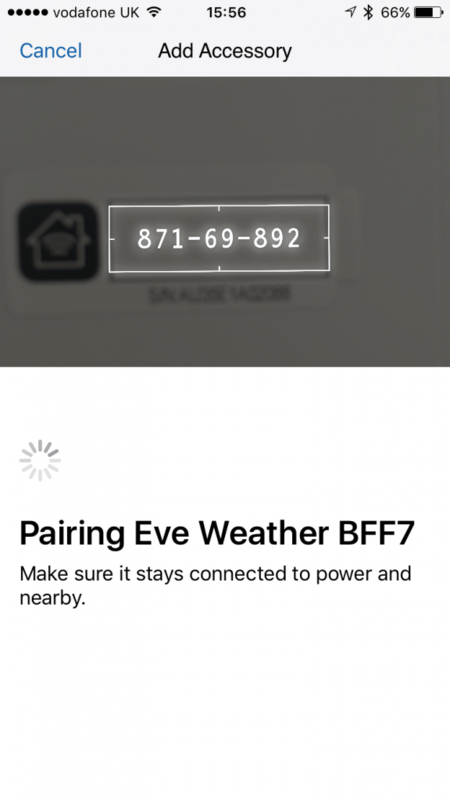 Then I went to Home app where a camera automatically appeared, so using this I took a photo of the Eve Weather Sensor serial number at the back of the product (a 6 digit number). Setting up took time: The main issues were discoverability of the Eve and the Home App with the actual product, which took about 30 minutes. 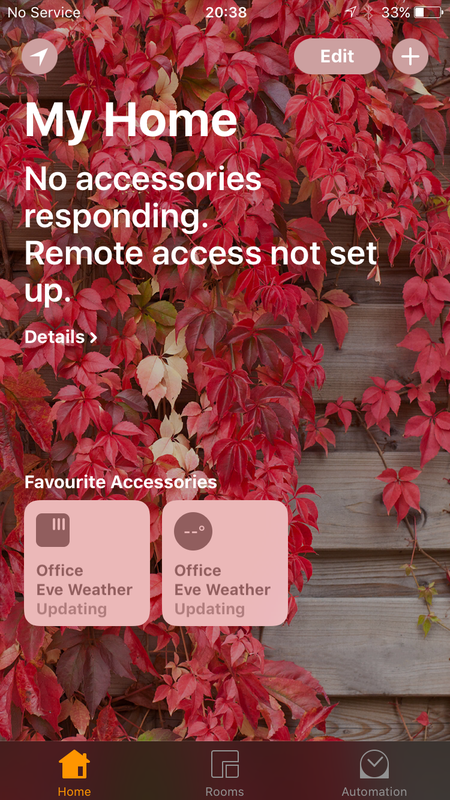 The solution: Once Firmware update popped up I was able to add the office room into the Eve app and add the weather sensor. From there the Home app had an automatic camera which I used to take the serial number at the back of the product. This automatically paired both apps with the product. 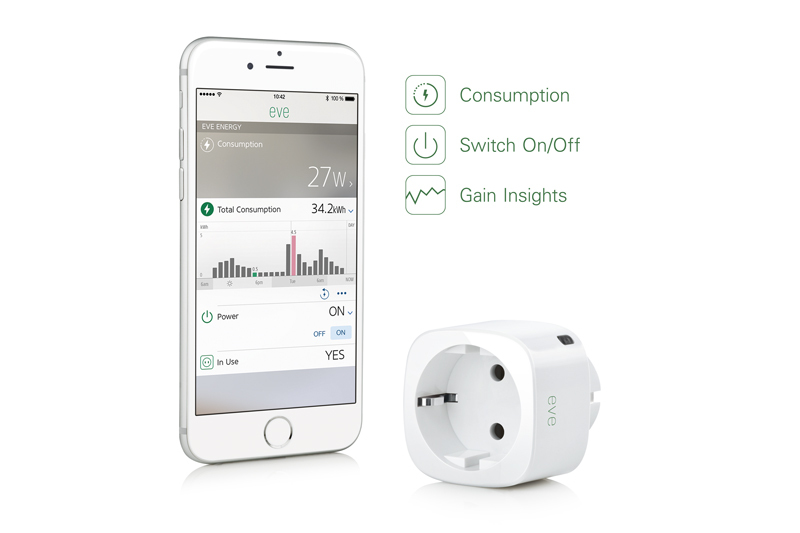 Home automation is the future, with the Elgato Eve Weather Sensor being a gateway. 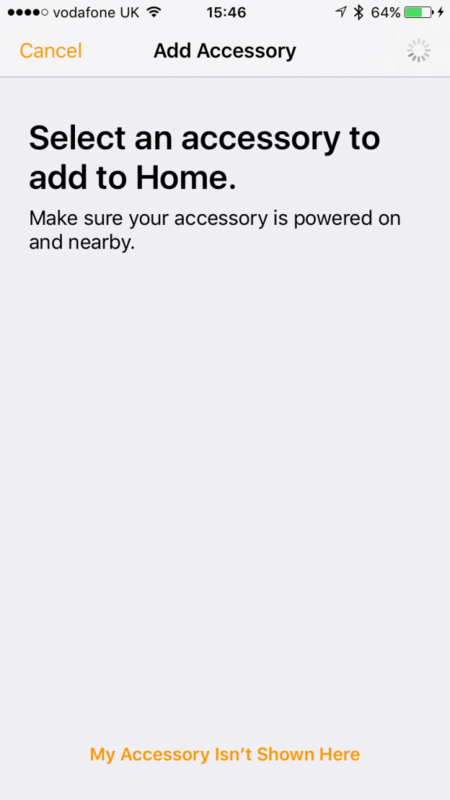 Apple Homekit Unique ID allows quick,easy installation of devices. Design: lightweight, minimal, small, versatile object that can be easily integrated into home. Home app needs to be installed which isn’t explained in the manual. HomeKit isn’t a complete app, data is stored on the manufacture app (Eve app), which has no graphs for the Eve Weather app. Apple iOS 10 is still slow and has many bugs, including app discovery. There are only a few home products available at moment. 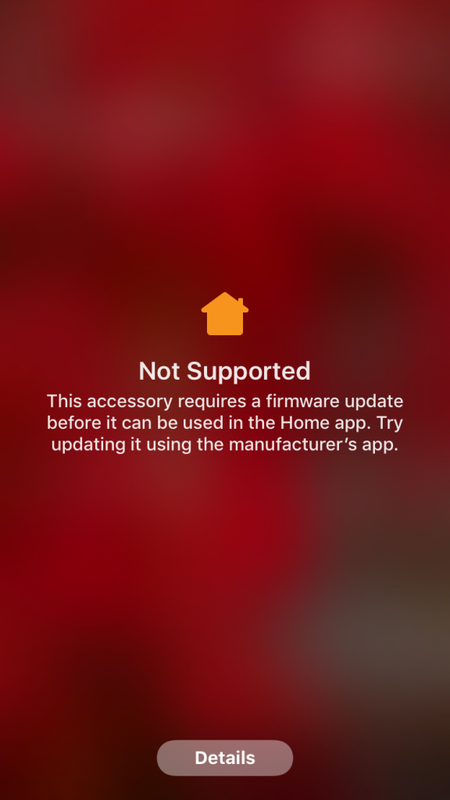 When I reached out to several MFi manufactures they had no idea about HomeKit standards. Siri does’t know everything: Using my Apple iOS 10’s Siri capability, I could ask what the temperature and humidity of the room was. Air pressure was not discoverable. Would I recommend Elgato Eve Weather Sensor? Despite the pitfalls, yes I would recommend the Eve Weather Sensor. 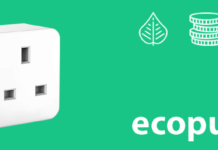 It’s a convenient, affordable and useful tool for the home. 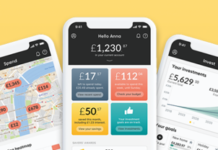 The weather sensor is a gateway to more HomeKit products, which will no doubt revolutionise the way we interact and buy home goods.